What is Mining Cryptocurrency all about? You may hear lots of people talk about mining crypto currency and have lots of questions related to that. In the simplest definition, mining crypto currency is the act of acquiring crypto currency without investing dollars directly to buy shares. Instead, you provide the computing power via your own computers and they are used to run complex algorithms to verify crypto transactions. That may sound alittle complicated but let me try using laymen's terms. The technology behind crypto currency is called block chain. There is no central ownership of blockchain but instead, everyone has access to every transaction taking place. To validate these transactions and assure nobody is trying to make illegal claims, the technology depends on the user base to verify each transaction and after doing so, let the blockchain know that the transaction is valid. Not everyone does this mining or verification. It requires lots of computing power to solve complex algorithms which in term validate transactions on the block chain. For doing this work, you get rewarded free crypto currency. The more powerful of a computer you use to do this mining, the more free crypto currency you can get. Is Mining Crypto Currency Really Free? As we all know, there is no free lunch out there. This is the case with mining crypto currency as well. Instead of paying directly for shares of coins, you instead make an investment in computer hardware. It is that computer hardware that does the mining and makes you free crypto. To really do mining the right way, you obviously need a computer to start with. Most mining is done by using graphical cards that get inserted into the computer. These cards, also known as Graphical Processing Units (GPU's) are typically used in computers for gaming applications. Basically, the processing power to render the games video display is offloaded from the computers central processing unit (CPU) and run on these much more powerful GPU's. Most computers can hold up to two separate GPU's. Obviously, the more GPU's you have, the more "mining" you can do with the extra processing power. The more mining you do, the more crypto currency you can accumulate. The issue is that these GPU cards are expensive. For a decent GPU card, you will need to spend over $300 per card. The more powerful card you buy, the more expensive the card gets. These can go up into the $1000's of dollars. On top of the investment in hardware, you also need to consider the electricity that you will be paying for in order to run these mining computers. So as you can see, serious mining is not for everyone. How Can The Little Guy Start Slowly into Mining Crypto Currency? So this is my intent with this article. Instead of scaring the general public away from the concept of mining, how can normal people like you and I get started slowly into the crypto currency mining game? There are several different companies out there where you can download their software onto your computer and begin to mine crypto currency. Most require that you have GPU's installed in your computer. In crypto currency lingo, the computer doing the mining is known as a "rig". One "rig" can have several GPU cards associated with it, depending on how you built your "rig". Since the GPU's are expensive, the ideal way for someone to get started with crypto mining is to be able to mine with only your CPU. Every computer comes with a CPU. The mining software I've come across that let's you mine with just a CPU is one called Minergate. It's easy to use, easy to set up, and let's you start mining crypto currency right away with whatever computer you have. Of course, mining with only a CPU will take alot longer to accumulate crypto currency. The more powerful the CPU, the better mining you can do. As an example, mining with a CPU could possibly only provide you with 5 to 10 cents profit per day, as compared to mining with a GPU which may provide you with up to $3.00 per day in profits. Regardless, this is at least a way to get started. The nice thing about minergate is that you can set up as many computers as you want on the same account. If you have several computers in your family, you can have each of them run the minergate software using the same email login id. In this way, you can have several computers mining at the same time, which would bump up your profitability per day. In essence, you would be starting your own little mining farm of computers. As you get more and more into it, you can add a GPU unit to your computer and Minergate will automatically start mining on both your GPU and your CPU as long as you tell it to. The purpose of my long winded explanation here is to simply let you know that you can get started slowly and easily with crypto mining even if you have no intentions of spending big dollars on expensive hardware. Of course it will take alot longer to accumulate crypto currency, but unless you get started, you are not in the game. It will ultimately be up to you to determine if you feel its worth it mining in this way. I guarantee that once you get started with your simple CPU mining, you'll get hooked and want to speed things up. You will do so by either adding additional computers to your mining exercise (maybe run the software on mom's, dad's, or a sibling's computer over night when they aren't using it, or by purchasing additional GPU cards to insert in your desktop computer. How Can I get Minergate Software? By clicking on this link, you can get started with your own mining. This is truly passive income since your computer is doing all the work even when you aren't around as well as while you are sleeping at night. Minergate allows you to mine several different crypto coins of your choice. It also allows you to do what they call Smart Mining where they will decide which coins to mine based on which will give you the best returns. Hopefully this article left you with a little understanding of how you can start mining your own crypto currency, without having to invest alot of additional money into hardware. You won't get rich with this method (CPU mining) but it is the best way to get your feet wet with the concept of crypto currency mining. 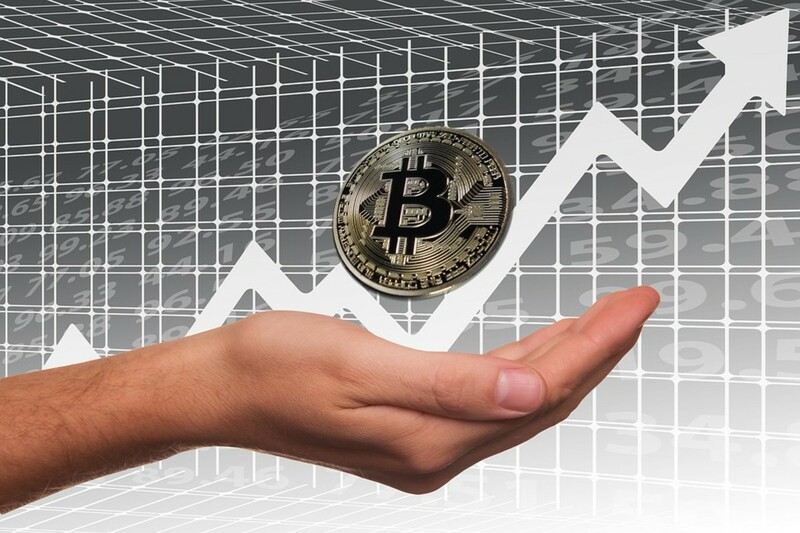 As I stated above, I'm sure once you get started you will be looking for additional ways to increase your daily profitability of crypto mining. That can be done easily enough by purchasing GPU cards to add to your current machine or by adding additional computers to your minergate network. Again, time is slipping by so use the link provided above to get yourself started with your own mining operation. Best of luck!!! Was this article helpful in explaining in simple terms how to get started mining crypto currency? 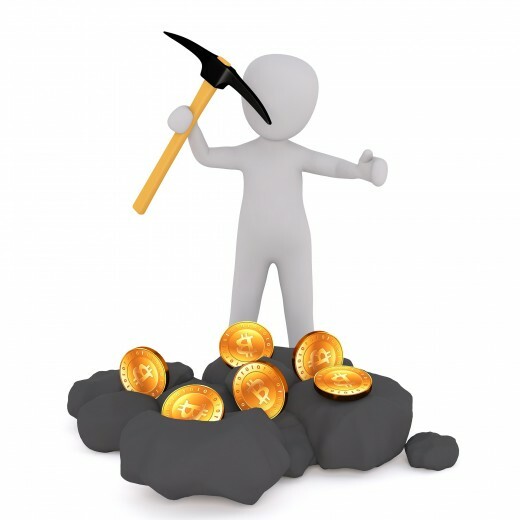 Keep in mind, mining is no "get rich quick" scheme. As stated, you kick off the software then basically forget about it. Just let it run as much as you can let it run and over time, you'll accumulate fractions of coins and eventually whole coins. The only way to make it go faster is by adding additional HW or getting multiple computers mining on the same id. Again, get started today. If one of these altcoins your mining is only worth a few pennies a coin today, that can turn into big money if that coin goes up to $1, $10, or $100. Again, good luck!! !